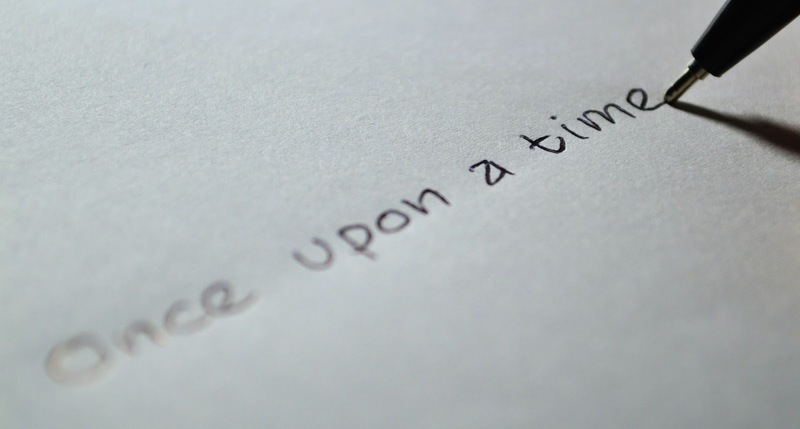 Customer experience professionals use storytelling to gain buy-in and commitment from their audiences (typically executives, as well as employees) and to deliver impactful emotional and rational perspectives and messages, thereby capturing both the hearts and minds of the intended audience. When they tell the customer’s story, they paint a picture of who the customer is, what problems she’s trying to solve, and the experience the company puts her through in order to solve her problem. They end up taking the audience on a journey, the customer's journey, and it humanizes the customer experience for the audience. One of the best tools available to develop and to tell that customer story is journey mapping. It’s a creative process in which you illustrate not only the steps customers’ take as they interact with your brand to achieve some task but also their needs along the journey and the emotions elicited by each step of the journey. Said another way, journey maps depict a timeline of what customers are doing, thinking, and feeling throughout each interaction with a brand. They tell the story of the customer’s journey as she interacts with the brand, helping to build empathy for her and struggles she endures as she journeys to her desired outcome. And the maps also help you co-create better experiences with your customers. Journey mapping is a learning exercise. Journey maps tell the story from the customer perspective, not the company’s, so it forces the company to focus on the customer. As a result, companies learn about: their customers, the experience they put them through to interact with the business, and how well (or not) they perform along the journey. With the characters, of course. Who are they? Whose story are you going to tell? Identify the characters of your story; in other words, start by identifying the persona for which you’ll map a journey. A persona on its own tells a story – by definition, it is a story about the customer, who she is, what her needs are, what problems she is trying to solve, how she prefers to interact with the company, and more. You will create journey maps for each persona: different stories – different experiences – for different customers. I’m simplifying the process quite a bit, but once we know the current story of the customer’s experience, we can then move into writing their future story, i.e., designing the experience of tomorrow. During future state mapping, customers tell us the story of the ideal experience they’d like to have going forward. We incorporate their ideas into the map and take those back to the group who will need to consider the feasibility of transforming those ideas into the new experience.